Ofsted has busted the myth about the type of marking inspectors want to see. They’re not interested in seeing large volumes of detailed marking, and they don’t mind what format or frequency your marking takes. So why do teachers often report that marking is one of the biggest drains on their time? And what steps can your school take to lighten the load of marking and feedback? It sounds simple, but the first question you should ask yourself is, ‘is this marking having any effect on pupil progress?’ If the answer is no, then your time could be spent doing something more constructive. There’s very little high quality, applicable research evidence that links detailed or extensive marking with improved pupil outcomes. So marking doesn’t necessarily need to be seen as more important than other forms of feedback. What Ofsted wants to see is that teachers are following the school’s marking and feedback policy consistently, whatever form that policy may take. Instant verbal feedback is often the most useful for pupils, and Ofsted welcomes this as a powerful tool for teaching and assessment. Verbal feedback doesn’t have to be noted – indeed, that would double up the work! If it’s having a positive effect on progress, then this will be evident in the pupils’ work itself when books are moderated. 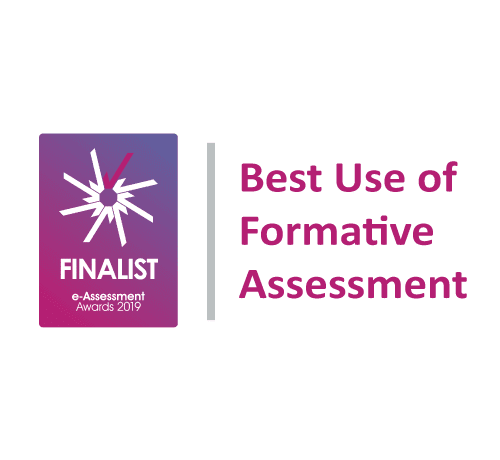 It’s important to remember that there’s no ‘one size fits all approach’ to marking and feedback – the best policies take a mix and match approach to best suit the needs of teachers and learners. This will feature a core approach that gives teachers a consistent guide to what marking is for and when it’s worth doing, whilst also giving them the freedom they need to make a difference in the classroom. Tips for better marking policies and cutting teacher workload can be found in our 6 Step Guide for Making Assessment Work For Your School – see it here! Home > Resources > Blogs & events > Assessment > Is Marking A Waste Of Time?